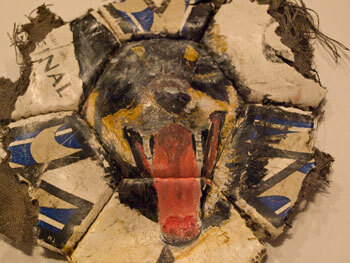 You are currently browsing the tag archive for the ‘Warringah Council’ tag. It was a very quiet meeting last night. Councillors Kontellis, Thanos & Hanna were absent & Mayor Iskandar & Clr Tsardoulias had to leave for other engagements around half way through the agenda. The following is how I understood the meeting. All mistakes are mine. First up was quest speaker Cathy Lloyd, London Co-ordinator & Director of Open Bethlehem which is trying to save Bethlehem by encouraging interfaith dialogue, peaceful cooperation & harmony. She said only 15% of Bethlehem residents are Christian & if relations between religious groups do not improve, it is likely that the Christian churches in Bethlehem will be museums within a few years. She will speak at St Luke’s Church in Enmore this Thursday night. Then on to the Land Use, Assets & Corporate Committee Meeting. South Ward Local Area Traffic: Marrickville Council’s report recommended 24 points & a few residents came to speak about various points in the report. Traffic on Warren Road Marrickville South: one resident spoke against & 2 spoke for the recommendations. The ‘for’ arguments were about the size of trucks using the streets with particular reference to the 19 metre trucks currently used by Woolworths, saying they were too long for the local streets, caused traffic grid-lock, road rage incidents, frequent property damage, increased the risk of accidents & lowered pedestrian safety amongst other issues. They agreed Warren Road should be made one-way from Carrington to Illawarra Road & wanted traffic to be allowed to turn right from Renwick into Illawarra Road to stop a large percentage of traffic leaving Woolworths being forced to travel around the block to go west & north. The ‘against’ argument reminded of past experience when roads were made one-way which resulted in significant traffic increases & also expressed concern that other residential streets would get more traffic as a result of Warren Rd & Schwebel Street being made one-way. Mayor Iskandar & Clr Tsardoulias supported this fear. Clr Macri suggested a 12 month trial to see if the one-way option worked, but a council staff member advised this wouldn’t be a good idea because if the trial was unsuccessful, the residents would not like losing their parking rights again. Clr Marcri also said Woolworths needed to act responsibly & suggested council erect ‘concrete tank traps’ to stop damage by trucks to council property. Clr O’Sullivan said 75% of Warren Road residents said they wanted Warren to become one-way with parking returned to them & 50% of Schwebell Street residents supported one-way for their street. The outcome is the report will be open for community consultation soon before a final decision is voted upon. Road closure in Wilford Lane Newtown: One resident spoke, but I was not in the Gallery during this discussion. The outcome was the issue was to return to the Traffic Committee. are many, he then said that Council would be expected to pay for all new signage, the relocation of other signage & a loading zone. If Council didn’t agree to this, then State Transit may have to think seriously about NOT instigating this service or continuing to provide other bus services. Sounded very much to me like Council was being held to ransom & Clr O’Sullivan used these exact words a few minutes later. The cost of the signage is $9,000, which doesn’t seem much, but Marrickville Council is poor & this money will have to be taken away from essential works in the locality. Clr Phillips said with rates pegged at 2.6%, it was going to be very difficult for council to look after services & the state government should pay for the required signage. This was supported by Clrs Byrne & O’Sullivan. Clr Byrne said that currently only 17% of routes are accessible routes & only 18% of the buses were accessible. Clr Macri said it was disappointing that this amount of money was being debated & the community would be prepared to pay for such a bus service. The motion was carried. Marrickville Local Environment Plan Update: Clr Phillips was disturbed that the Department of Planning did not want to include the McGill Street Masterplan rezoning in the LEP until Part 3A is settled “which this council is against.” Clr Byrne was concerned that Department of Planning wanted to remove ‘accessibility’ from the LEP. The LEP will return at a later date. Duration of council meetings: All Councillors & the new GM thought meetings were too long. It was noted that meetings run late when DAs are being decided upon & when many residents want to speak. It was decided meetings will aim to finish by 10.30pm with a half hour extension if required & that Councillors could use responsibility & discipline & limit their need to speak, especially if others have said the same thing. Government Information (Public Access) Act: This was about Freedom of Information applications, meaning what information you & I can get hold of. One person has requested a recording of a council meeting & was supplied with the same. Marrickville Council keeps audio recordings of their meetings for 3 months after they are approved, so you mustn’t delay if you want one. You could apply for a transcript, but I have no idea how long they keep these. However, the written word loses all other nuances that are clear with recordings. Finally a recision motion was accepted to put mobility parking space outside a residential home in Newtown. It had previously been declined, but new information regarding the level of disability was submitted. 9pm & the committee meeting was over. 1. Marrickville Councillors will be voting on a DA soon which will see the demolition of 2 houses built in the 1920’s at 34-36 Piggott St Dulwich Hill, the conversion of the original area manor house built in the early 1880’s as well as the loss of 15 mature trees to build a 3 & 4 storeys development overlooking Hoskins Park. The local community is rallying to prevent this development. They believe the DA has many negative impacts on the community as well as destroying a green corridor & the green outlook of Hoskins Park. 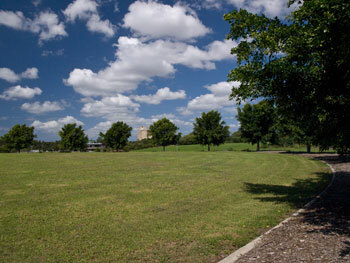 It is DA 201000022 & can be accessed via Council’s web-site. What is the purpose of these symbols? was chopped down. 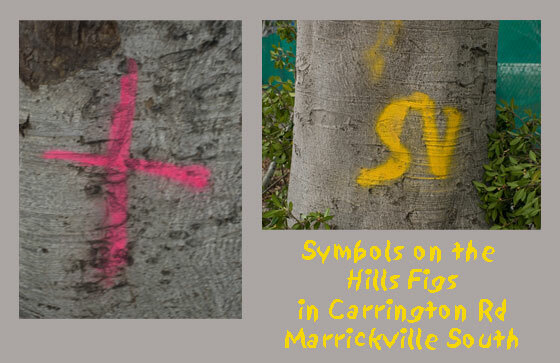 I note similar strange rune-like markings sprayed on a couple of the Hills Figs in Carrington Road Marrickville South. Were these put there by Council? 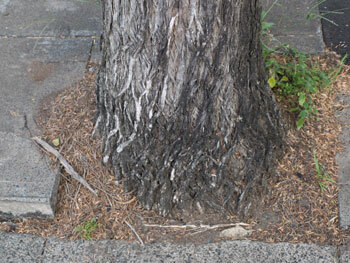 Are Marrickville Council intending to remove these trees? 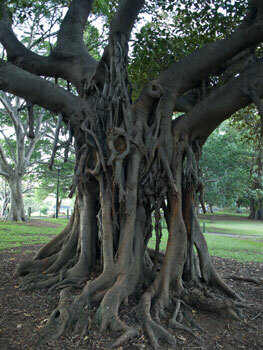 I seem to remember 1 Fig tree was agreed to be removed for the new development which has recently commenced. 6. 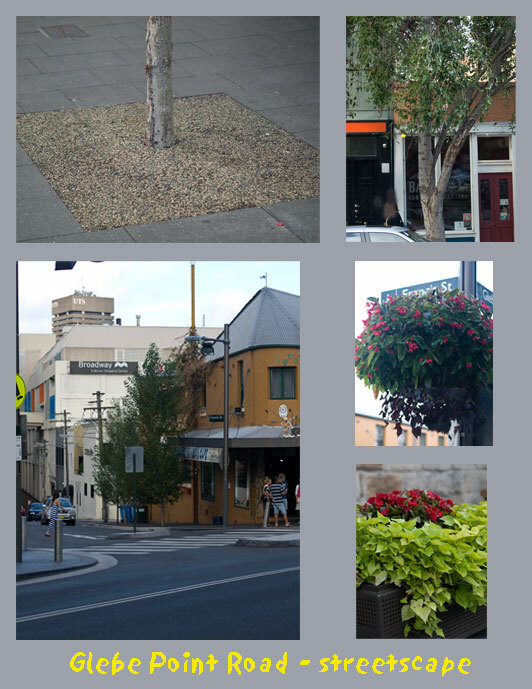 City of Sydney Council recently planted numerous young trees along Glebe Point Road & some side streets. 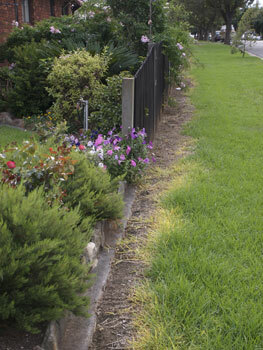 They used a porous hard substance to cover larger than average planting holes. 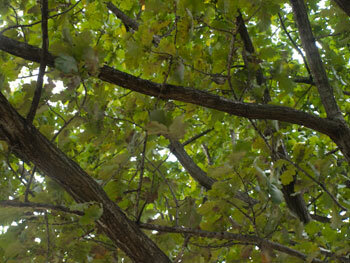 The new street tree planting resulted in instant & significant greening of this already green street. Because of their size, I doubt they will be vandalized. It looks terrific.